Right now the nerd in me is screaming “WHEEEE. I’m so excited seeing the new trailer of “XMEN: FIRST CLASS” via Gawker. It looks really good. 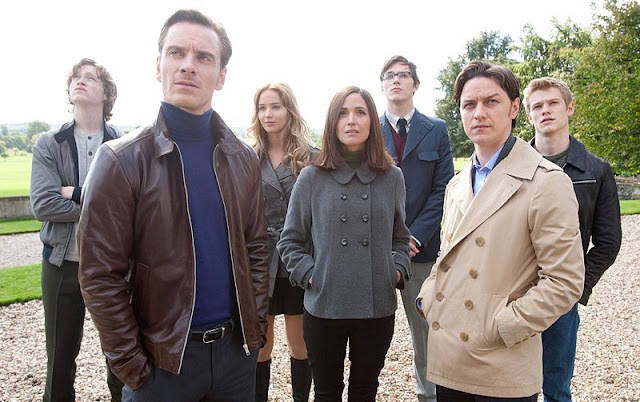 The movie revolves around the friendship between Charles Xavier, Professor X played by James McAvoy and Eric Lensherr, Magneto played by Michael Fassbender. First Class is scheduled for release on June 3, 2011.